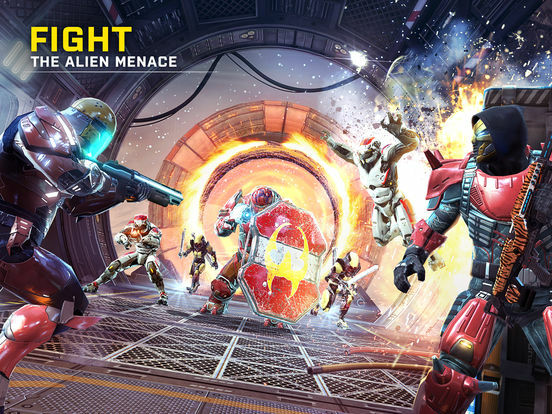 There are no cutscenes which will show you what’s behind the alien invasion and get you closer to the plot. 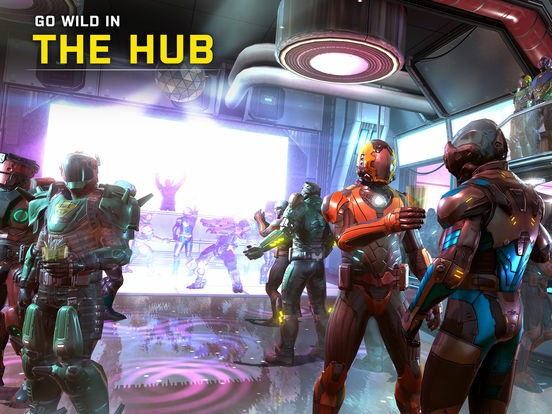 And guess where they show you a glimpse of the story – on the long loading screens, of course. Maybe they have intentionally done this to make gamers concentrate more on the gaming aspect and not spend time on understanding the story. 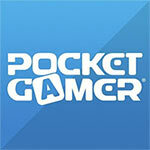 Despite these few flaws, overall it is easily one of the best games I’ve played on my mobile phone and I would highly recommend it to everyone. 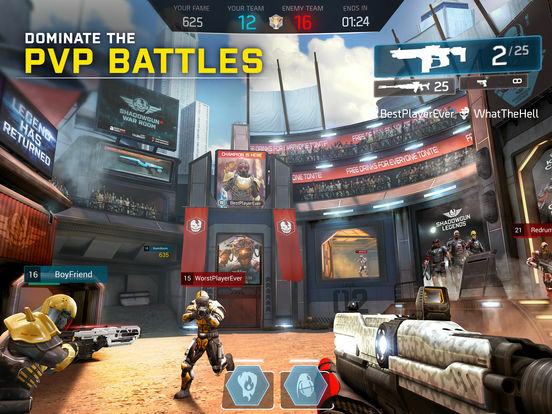 Shadowgun Legends is a beautifully crafted sci-fi shooter that’s been well worth the wait. Sometimes it’s hard to believe it’s a free to play game, god knows I would’ve paid premium for something like this at the drop of a hat, but hopefully that dreaded paywall is still a while away. 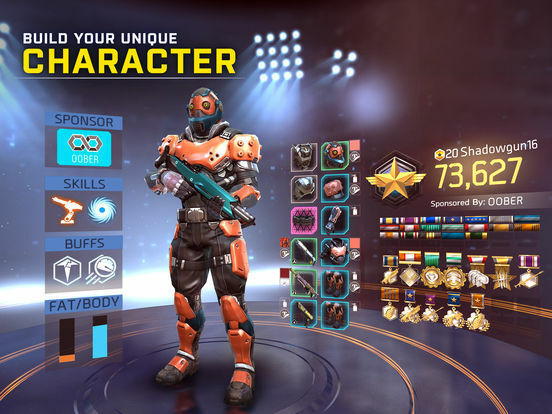 Shadowgun Legends lasting that long but for now I find myself logging back in and grinding for Fame and gear. 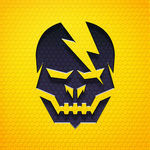 MADFINGER Games has stated their intentions to support the game for a while so here’s to hoping a lot of these issues are ironed out over the coming months and the mechanics are tuned to be a bit more satisfying. 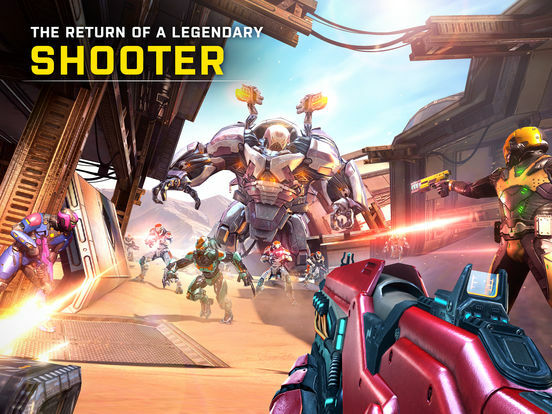 Shadowgun Legends is a strong contender for best mobile shooter on the market. The game would have shone on previous-generation home consoles from a visual standpoint and everything about it feels tailored for tablets and smartphones. 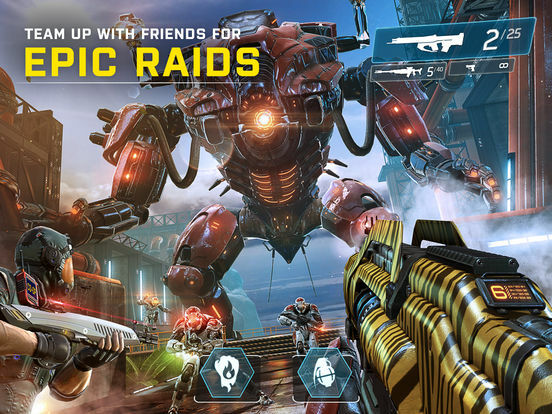 Until there comes a time when the likes of Doom, Call of Duty and Battlefield can run on mobile with zero concessions, Shadowgun Legends is Google Play and the App Store’s definitive FPS. 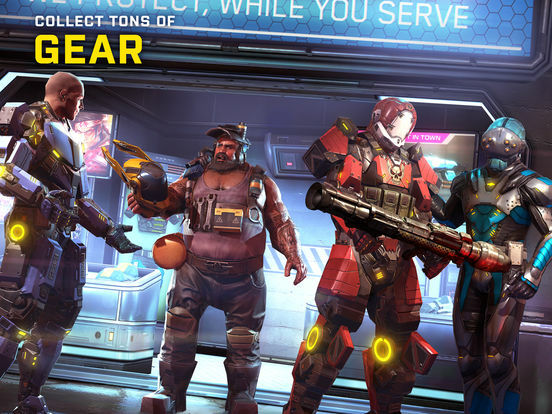 A fierce and compelling FPS that will keep you enthralled from the second you load it up. Si le titre est encore perfectible, et gagnerait à posséder un peu plus de contenu, il possède déjà une base solide, efficace et très sympathique. Madfinger ayant déjà annoncé le suivi actif de son titre, gageons que ce dernier ne pourra que se bonifier avec le temps. 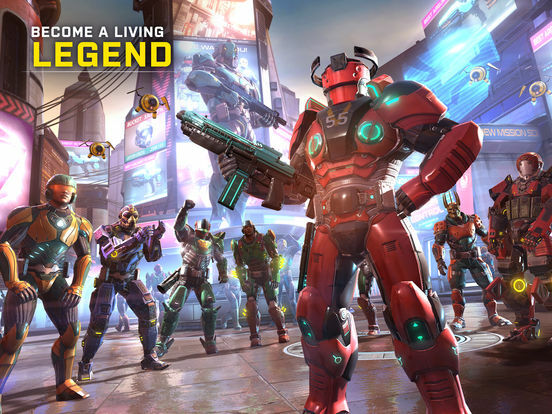 Si vous cherchez un FPS beau, fun et surtout, pas prise de tête à jouer sur votre mobile, Shaodwgun Legends est assurément le jeu qu'il vous faut. 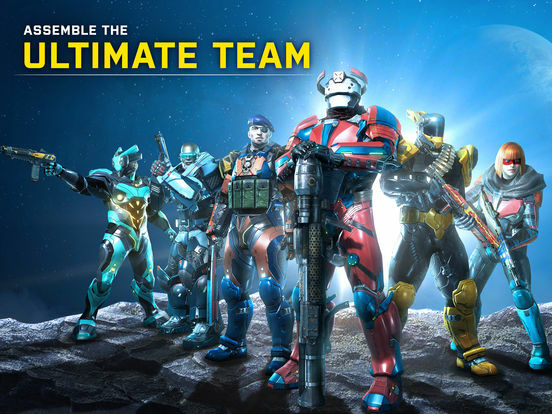 Shadowgun Legends non è certamente lo sparatutto più originale del mondo, anzi risulta decisamente derivativo in ogni suo aspetto, ma ciò nonostante è in grado di offrire un'esperienza FPS di altissimo livello, probabilmente la migliore che sia possibile trovare al momento su iOS e Android. Parliamo infatti di un gioco non solo davvero bello da vedere, ma soprattutto ricco di missioni, di oggetti, di armi, di abilità da sbloccare, con le modalità multiplayer cooperative e competitive a fare da gustosa ciliegina sulla torta.